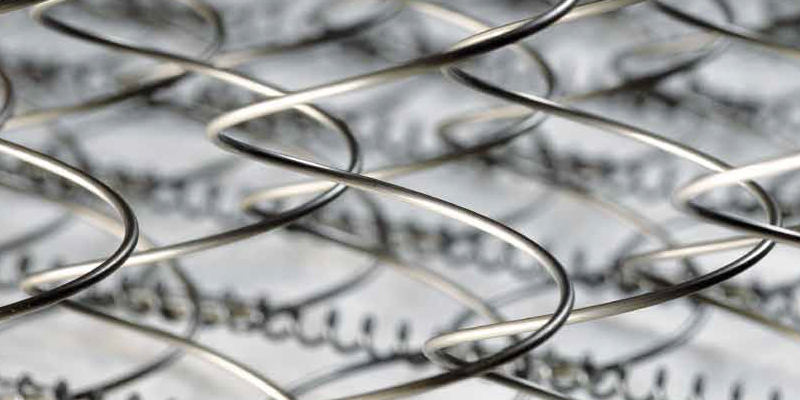 Dorelan spring mattresses provide firm yet comfortable and restorative anatomically-correct support. Our exclusive Sleep Comfort and Sleep Comfort Plus spring mattresses have been designed for those who prefer traditional, firm and stable support but don't want to sacrifice the benefits of Dorelan innovation and high quality, bringing you innovation at the service of tradition. 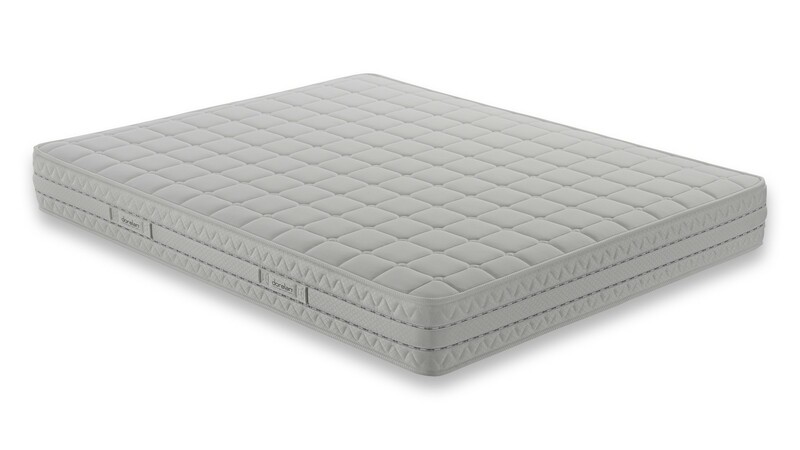 Sleep Comfort is the LFK open spring mattress in the Sleep by MSC Collection. This is the model in MSC cabins with the exception of MSC YACHT CLUB cabins. Technically advanced manufacturing solutions have enabled us to create the new Dorelan independent pocket spring system, which meets the comfort needs of every physique perfectly, bringing everyone tailored support, perfect ergonomics and a sumptuous welcome every time. 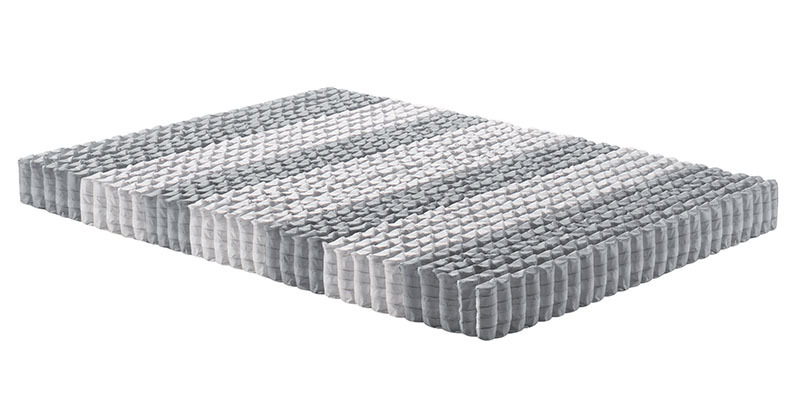 Each spring in Dorelan's innovative system features a special shape with differential coil spacing that gives the mattress a firm core area combined with softer surface zones for outstanding comfort during sleep and rest. The springs in the Dorelan independent pocket spring system each work individually, adapting and moulding perfectly to different body contours and pressures so everyone can enjoy support that's tailored to their build and physique..
Dorelan independent pocket spring mattresses feature Varying Firmness Comfort Zones which differ in having a higher or lower number of springs depending on whether firmer support or softer comfort is required. The exclusive Spring Line in the new Dorelan Mattress Collection has been designed for those who prefer traditional, firm and perfectly resilient support without sacrificing the benefits of technological innovation and high quality that have always distinguished Dorelan products. 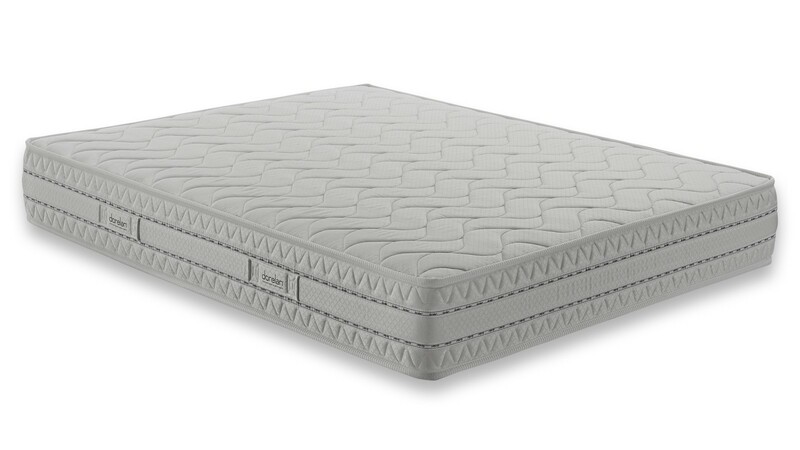 Our new traditional spring models combine Dorelan's high-quality innovation with traditional virtues, bringing you solid, stable support from tough, long-lasting mattresses that don't sacrifice anatomically correct support, a soft welcome and perfect breathability in the entire bed system. Dorelan's exclusive LFK Spring Technology is an "intelligent" support system designed to mould to the body's movements during sleep, delivering comfort that's tailored to every physique. Thanks to a variable elastic response sensor, each spring adapts perfectly to different weights while continuing to provide targeted firm internal support and incredibly long-lasting performance..